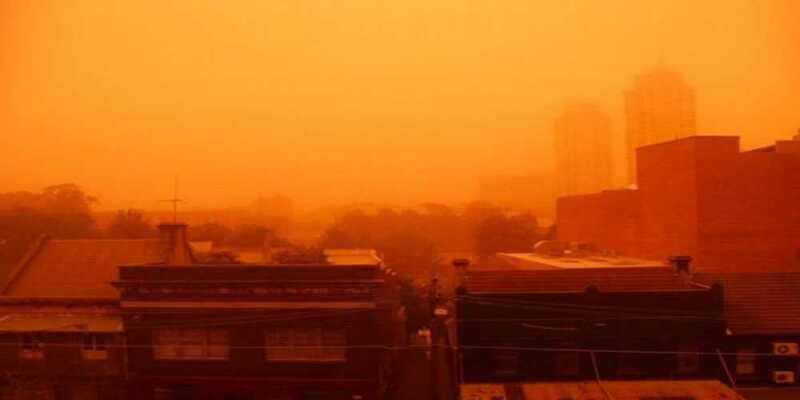 Strong winds with dust continued to gush on Monday morning with light rain in some areas, dispersing sand around the city, downing trees and blowing away roofs. Last night’s winds paralyzed Karachi. K-Electric’s high-tension power transmission line tripped, cuts electricity supply to the linked grid stations. As a result of it, major chunk of the city plunged into darkness. Shah Faisal Colony, Azizabad, Gulistan-e-Jauhar and other areas faced power blackout after the strong winds began sweeping across the city.